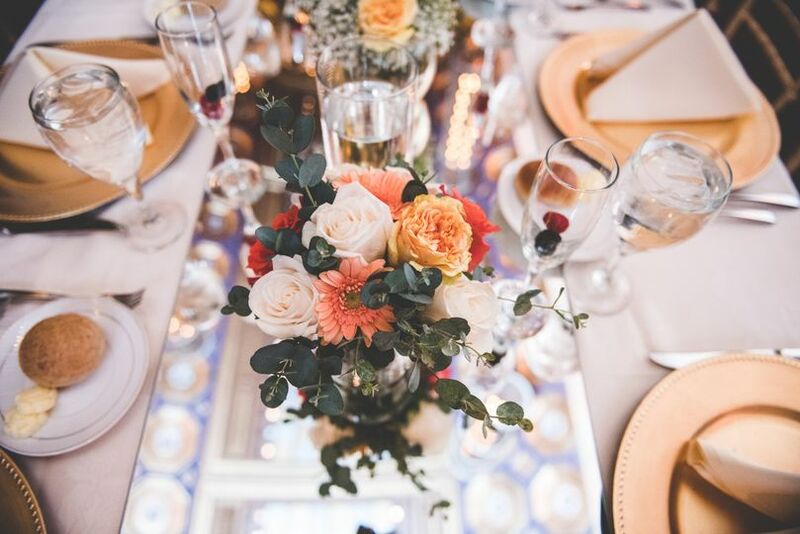 Events by Rainstein Design is a dedicated event planning and design company based out of Philadelphia, that puts a direct focus on your interests, ideas, and expectations. 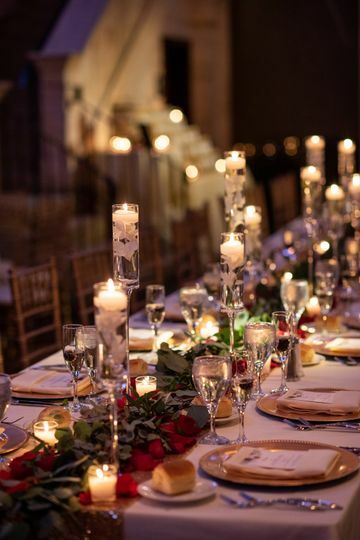 By combining your vision with their unique set of skills and storytelling approach, they work to curate a custom-tailored event that evokes a distinctive and engaging experience for you and your guests. Events by Rainstein Design's intention is to provide you with the necessary tools to achieve the event you’ve been dreaming of. Their strengths are truly listening, thinking outside of the box, prioritizing what’s essential, remaining detail-oriented while maintaining a broad perspective, and upholding your thoughts and feelings as number one. 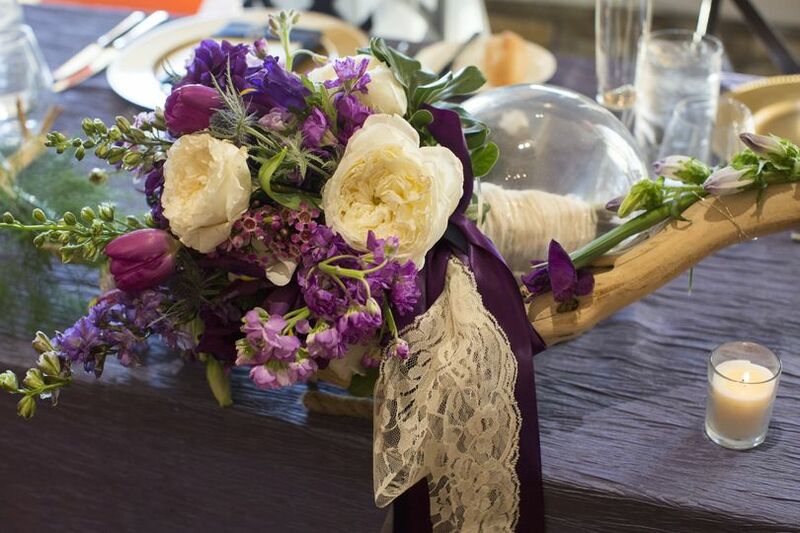 Rainstein Design, LLC was established in 2015, after Mandy Rainstein, Owner and Creative Director of Events by Rainstein Design, celebrated her own wedding. Mandy set out to help other couples find their creative edge throughout the planning process, provide guidance along the way to avoid missteps, and find alternate optimal solutions. Mandy is just amazing and an awesome person to work with. 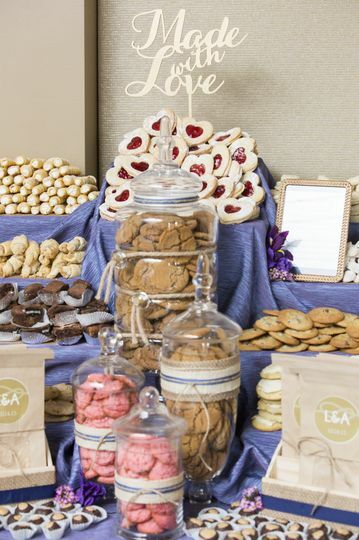 We hired Mandy for our wedding last June and she made sure every little detail was perfect! 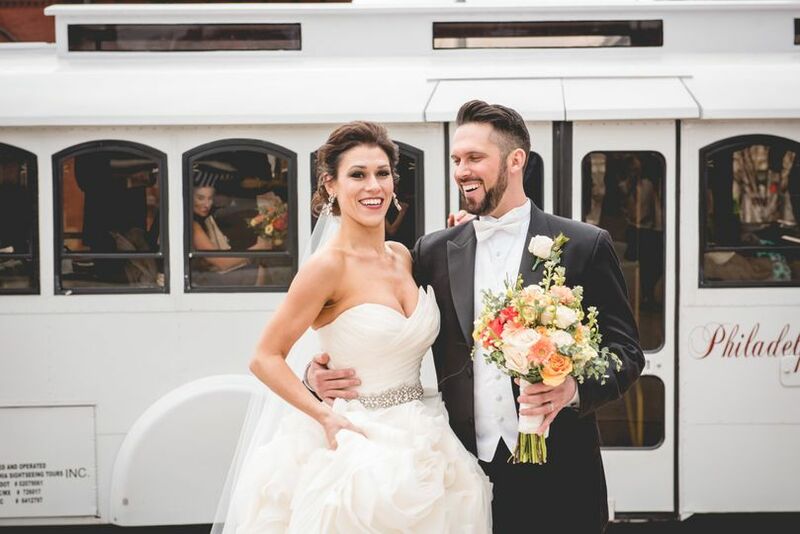 The one thing we absolutley wanted was a trolley to take us, our bridal party and our families to the venue and back. She made it happen even though we cut it a little close and most places were already booked. She took so much stress of us and made the entire process so enjoyable. She is the sweetest person and helps make the your special day even better than you could imagine! She also has amazing ideas that she comes up with that I wouldn't even think to do myself. 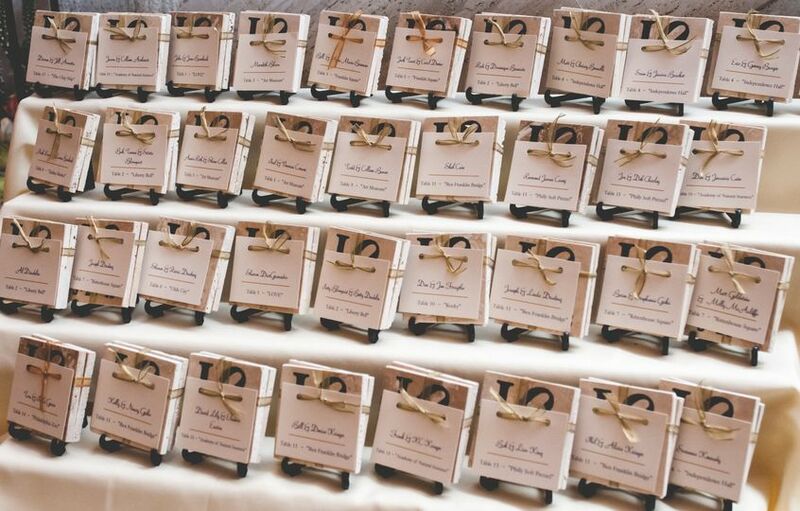 Our welcome boxes were so unique and all of the guests loved them thanks to Mandy! Hire her immediately if you want her to help you plan the most incredible day of your life. You will not regret it! Mandy helped to create my perfect wedding day! Words cannot even express how thankful I am for Mandy. 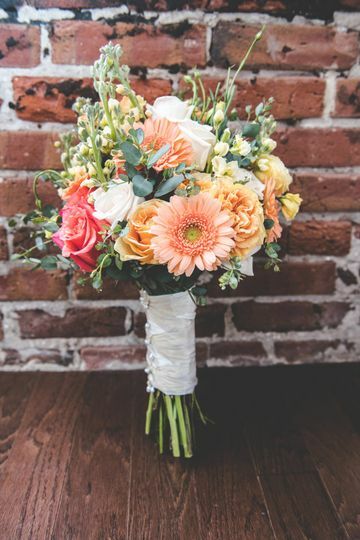 I was absolutely clueless and super overwhelmed when I set my wedding date only 4 months out. Not only did she have amazing ideas and brilliant answers to all my (thousands) of calls, texts and questions, but she helped me to plan the absolutely perfect wedding. 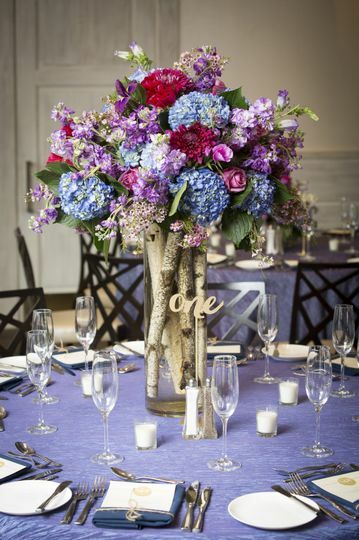 The gorgeous flower arrangements she created and the decor that she provided helped to transform our reception space into the dream that we envisioned. She was organized, and kept us on schedule and was able to recommend great dress shops, DJ’s and photographers. 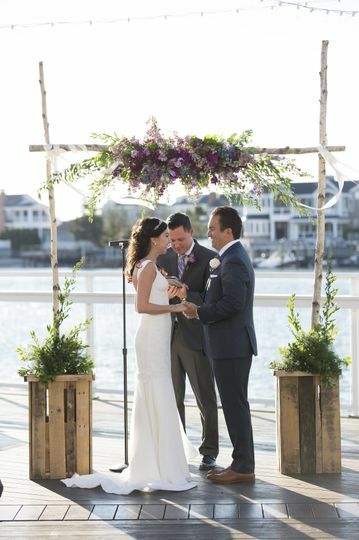 If you’re on the fence about getting a wedding planner- DO IT! - and use Mandy, because our wedding day was definitely the best day of our lives thanks to her expertise!